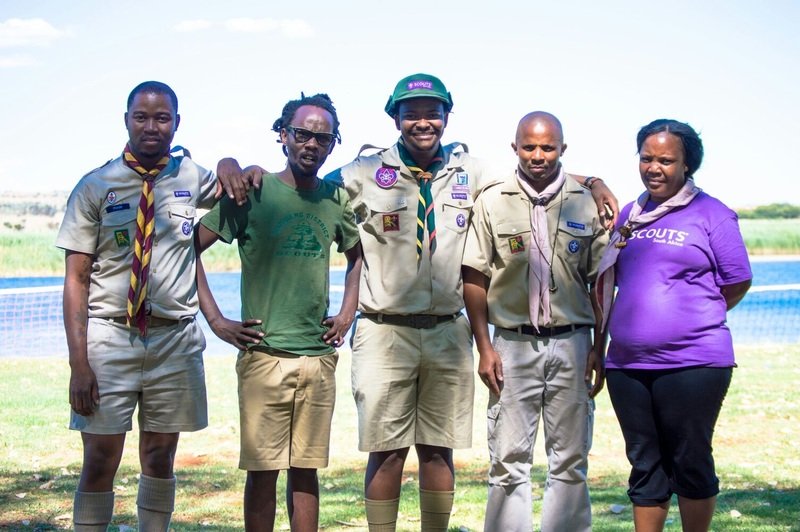 Recently appointed Regional Commissioner for the North West Thabiso Majola is pleased to introduce his new Regional Team, which was appointed last weekend with the support of the Chairs: National Adult Support National Cub, Scout and Rover Programmes. 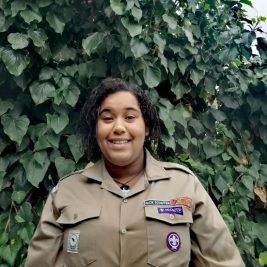 RTC Adult Support: Itumeleng Sothoane. 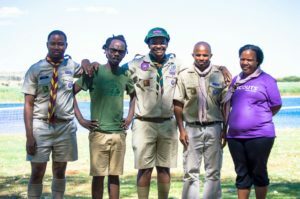 We thank them for volunteering to take on these responsibilities and wish them all the best as they continue to establish and grow Scouting in the North West of our country.